This first post hopefully explains why I want to create this page by briefly describing how I came to enjoy travel, off-roading, and geology, which occurred in that order. 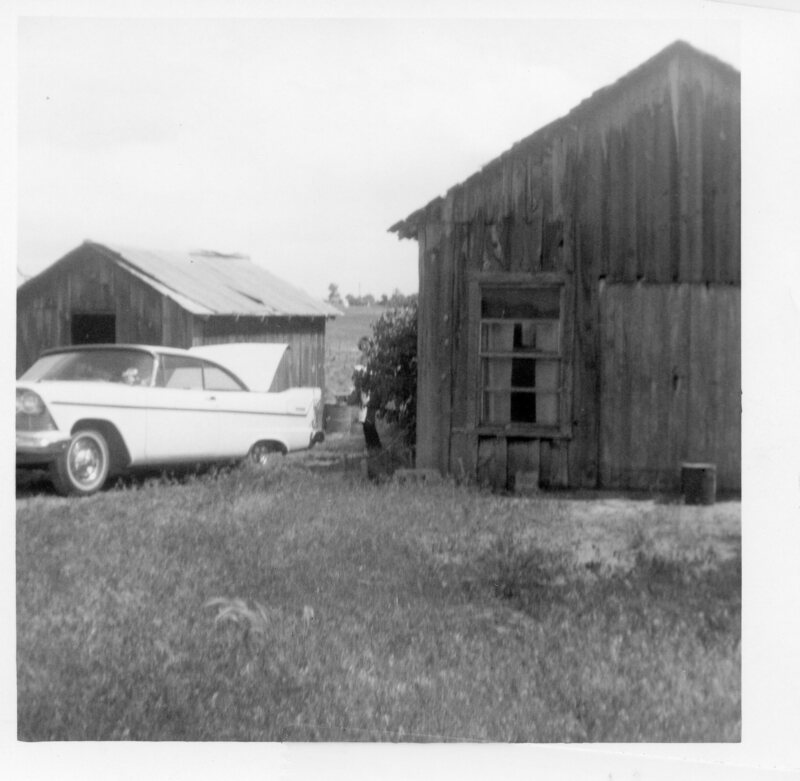 My family travelled around the U.S. when I was young in mostly vintage Plymouths and a 1955 Chevy pickup. We travelled around Arizona a bit on the usual camping trips and such, and made longer-lasting and more distant journeys to Mississippi and even northern California. Needless to say, these family journeys entailed many stops for restrooms, eating, repairing the vehicles, directions, etc. And the roads were not too good either. I spent my time looking out the window at a variety of geologic features, not so much with an interest in nature, but out of boredom because this was the era before Nintendo and there were usually four of us kids packed in the rear seat, or back of the pickup (yup, no seatbelts). But we are what we do and I stared at mountains, rocks, gullies, and other geological and geomorphological features for hours on end. The 1957 Plymouth we used for some of our family journeys. 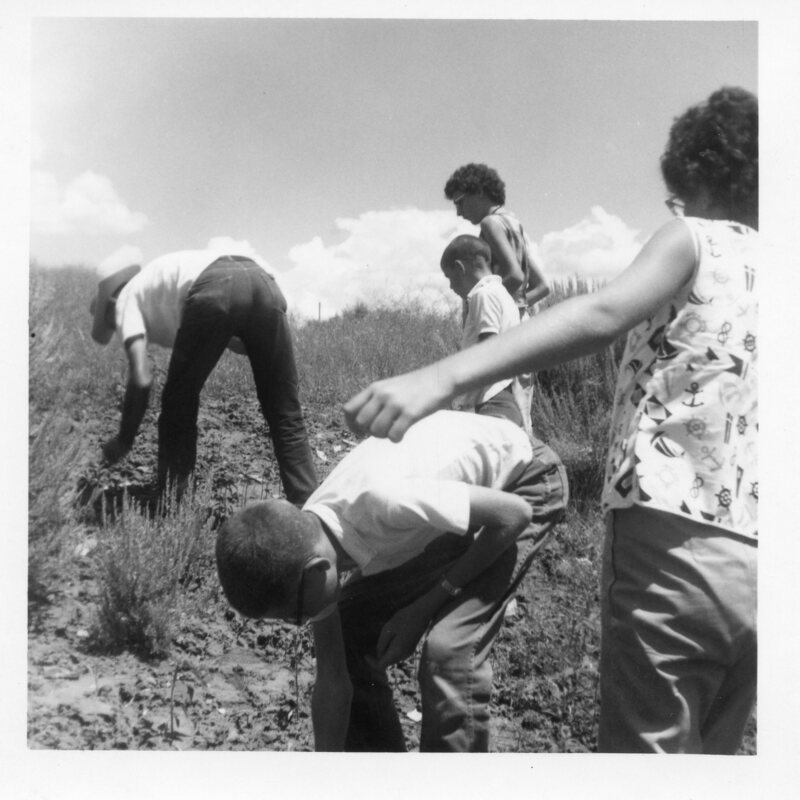 We spent family time examining the earth for tiny objects, usually arrowheads and other artifacts in the Four-Corners area of the SW. This training would be handy when seeking small fossils and other evidence of geological history later in life.